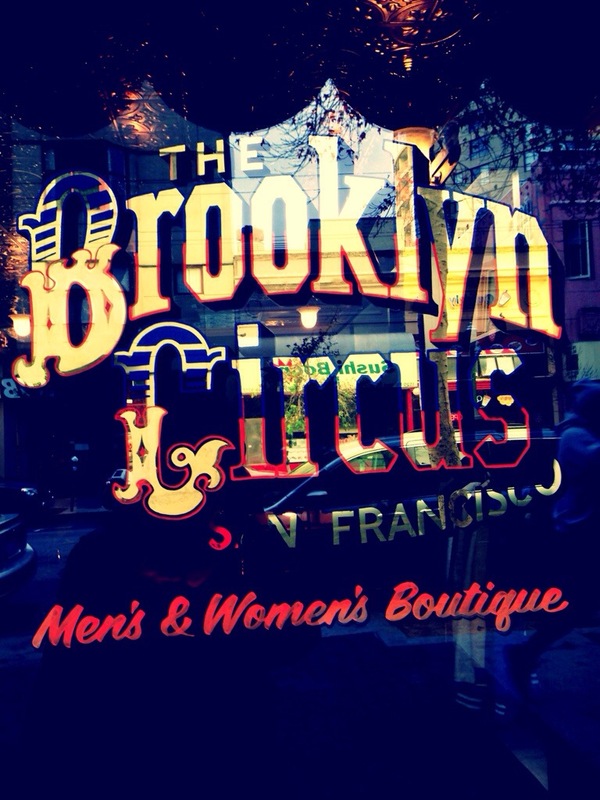 Adventures In San Francisco: The Brooklyn Circus….. | iamstylingonyou. Adventures In San Francisco: The Brooklyn Circus…..
Roaming around in a city that you are unfamiliar with is a lot of fun. 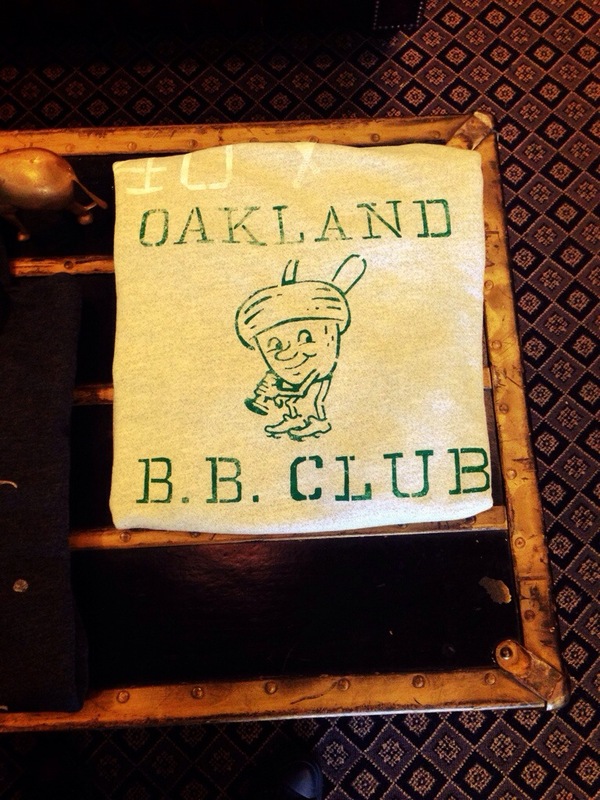 I live in Oakland and know my way around here pretty well. I spent part of my youth here so it’s easy for me. San Francisco I haven’t. I always have a specific reason why I go there and then after that is done, I’m back to Oakland. Lately I have been making a running list of boutiques that I want to check out, so this weeks destination was The Brooklyn Circus. Of course @PapiDrinksWine was with me, check on her side of things HERE. 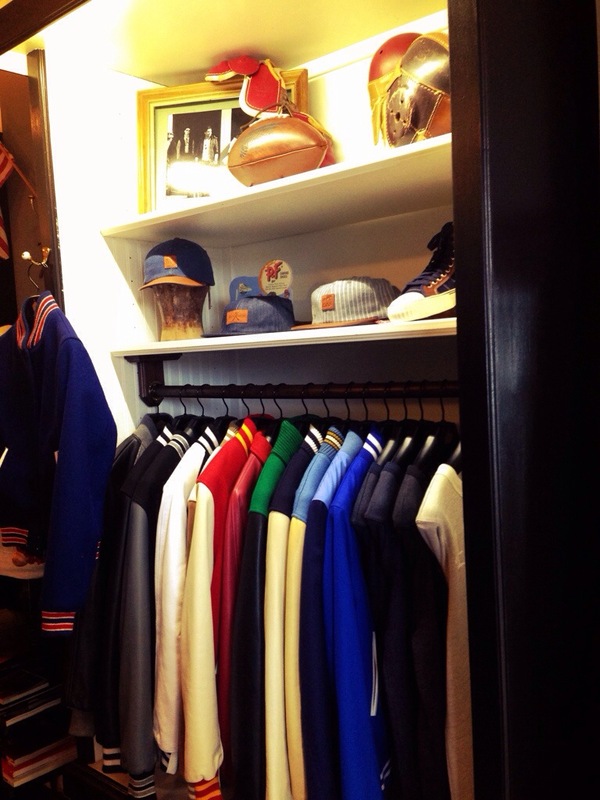 This store takes the idea of street wear and makes it classic. , because it is always changing sometimes keeping up with the fresh can be expensive.Now don’t get me wrong anything out of here will be investment pieces, but you will stand out and the quality is worth it. The Brooklyn Circus takes street wear makes is classic and timeless. 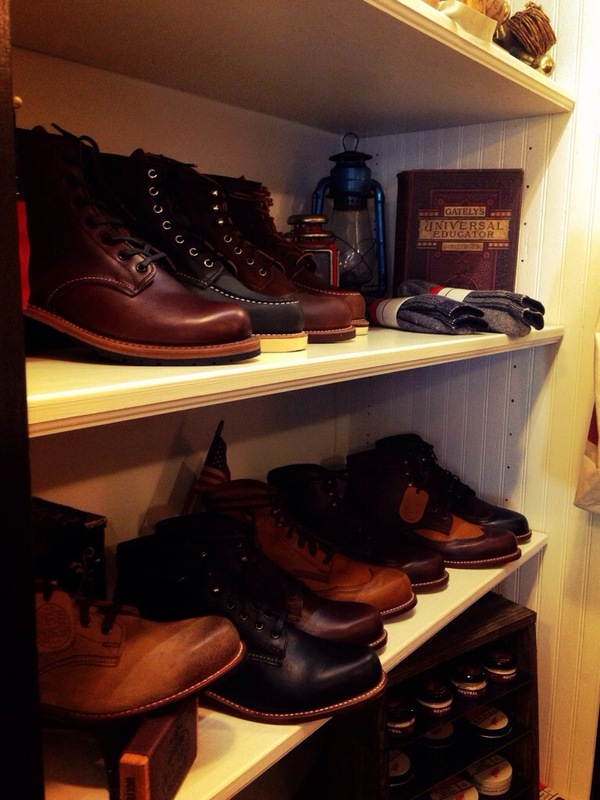 The store is super cozy and the staff were very welcoming and polite. 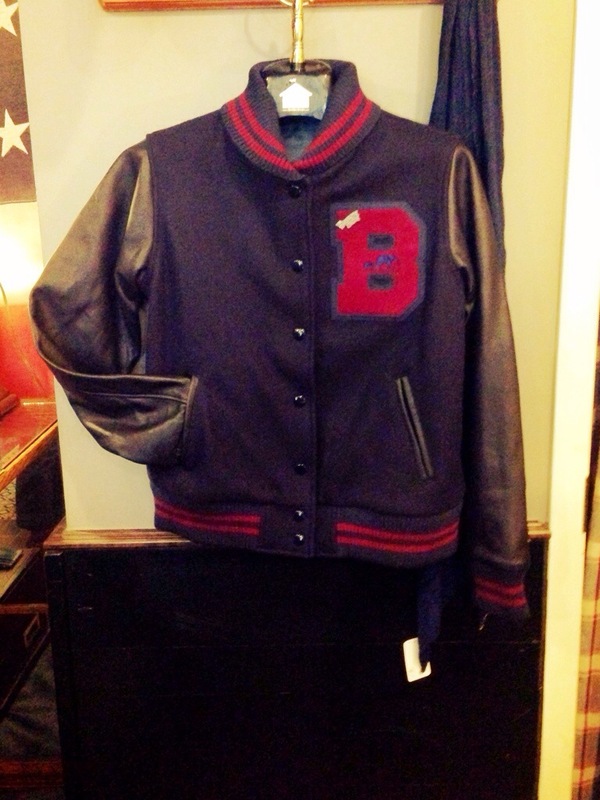 Which is dope, because some stores aren’t so much (no names….no names) Anyway after lusting after the varsity jackets (HAVE to cop one Especially the valentines varsity SO DOPE!!) I had the opportunity to chat with Omar and Sesa (so sorry if I spelled your name wrong.) 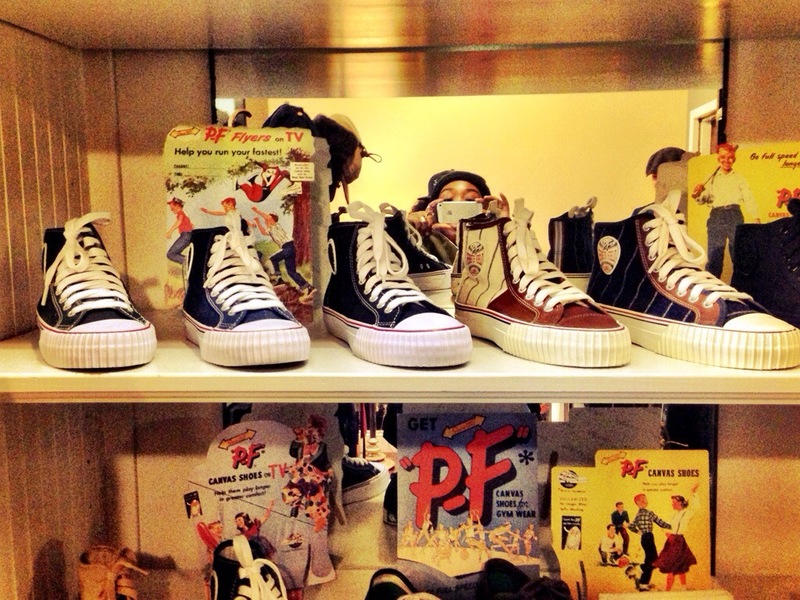 About their personal style and love of street wear. They both expressed how they appreciate how street wear is evolving into classic pieces and developing a lifestyle and how the style of The Brooklyn Circus can be worn anywhere. 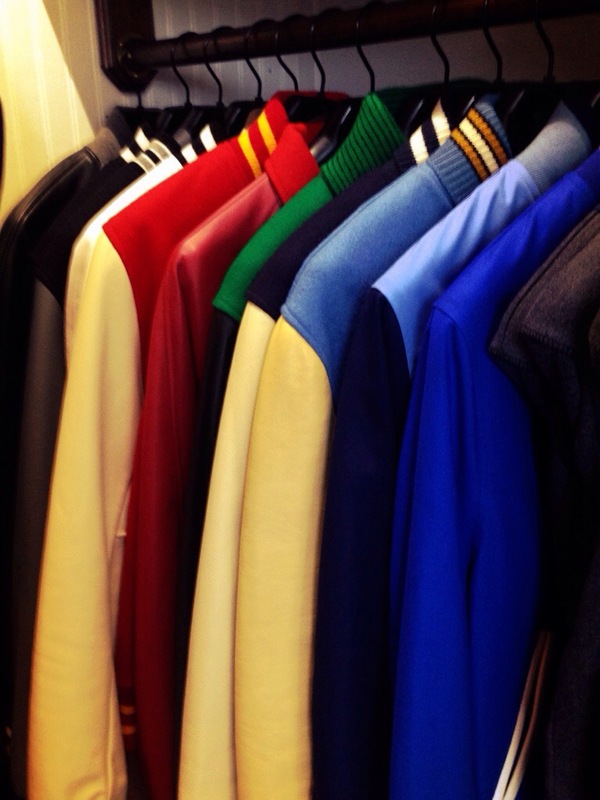 Please stop by and visit and add something amazingly classic to your wardrobe. 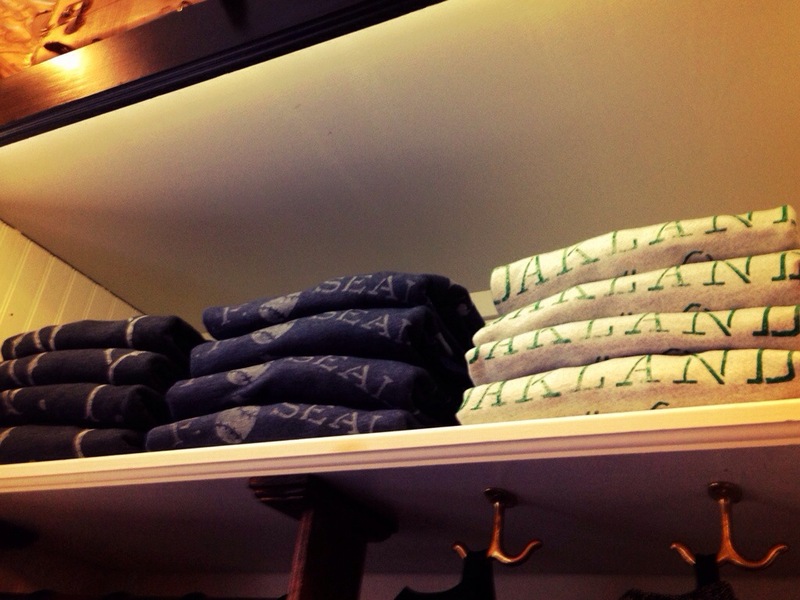 ← I Kicked It At The GAP…..